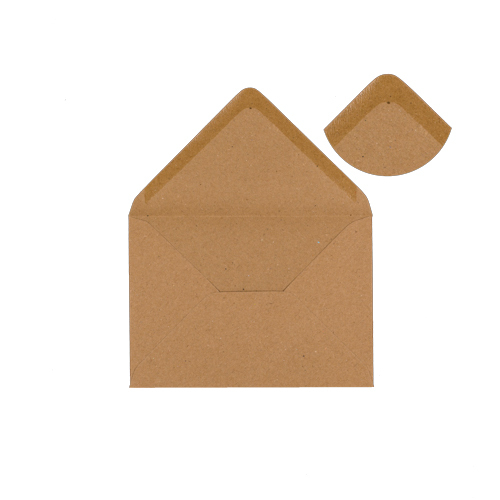 This 95 x 122 mm recycled fleck kraft 110 gsm gummed diamond flap greeting card envelope. 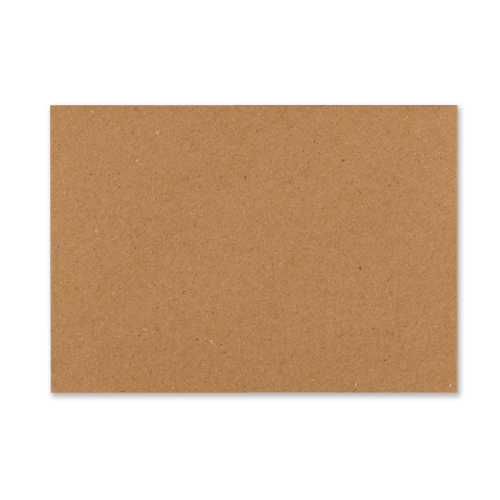 These 95 x 122 mm kraft envelopes have a feel and texture all of there own. 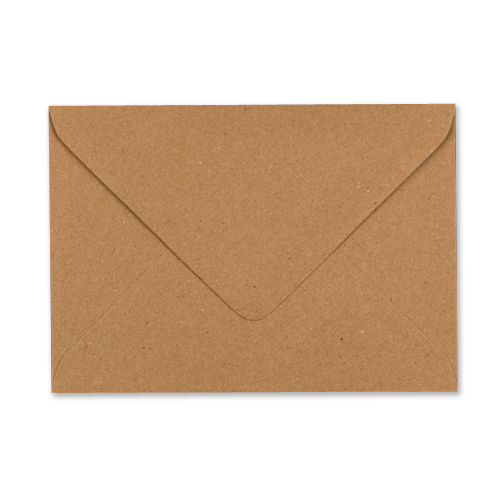 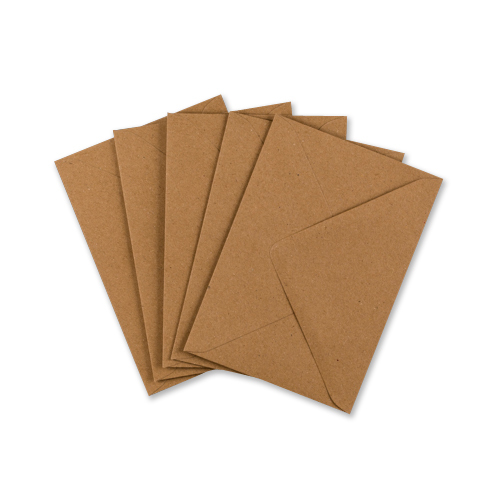 Recycled kraft envelopes that really enhance a Christmas card or a greeting card with harvest or earth tones.